1. 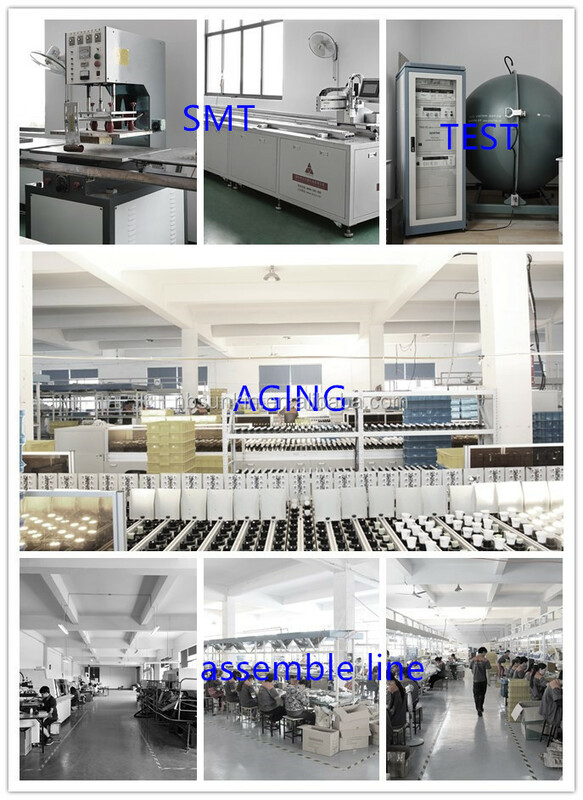 Aluminum die-cast alloy body and toughened glass,durable and completely corrosion resistance. 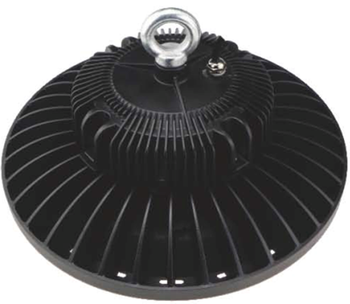 2 Constant-current driver ensure the reliability and stability of the lamp. 5. 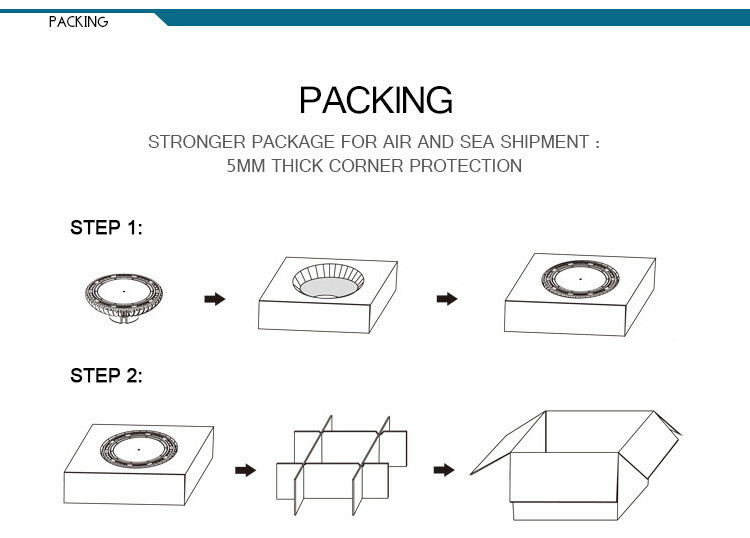 Long projecting distance and wide illumination areas. 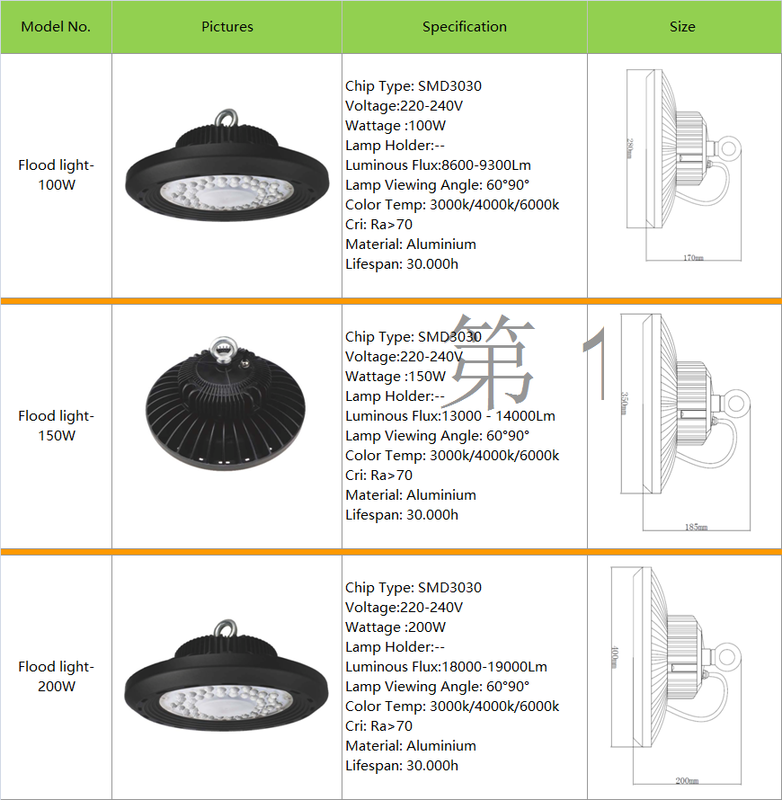 Our UFO high bay lamp 200w led flood light led project lamp CE and Rohs certificate issued ECM Italy, ECM is the biggest Italian electrical product authentication organization, it has been certified by European commission. 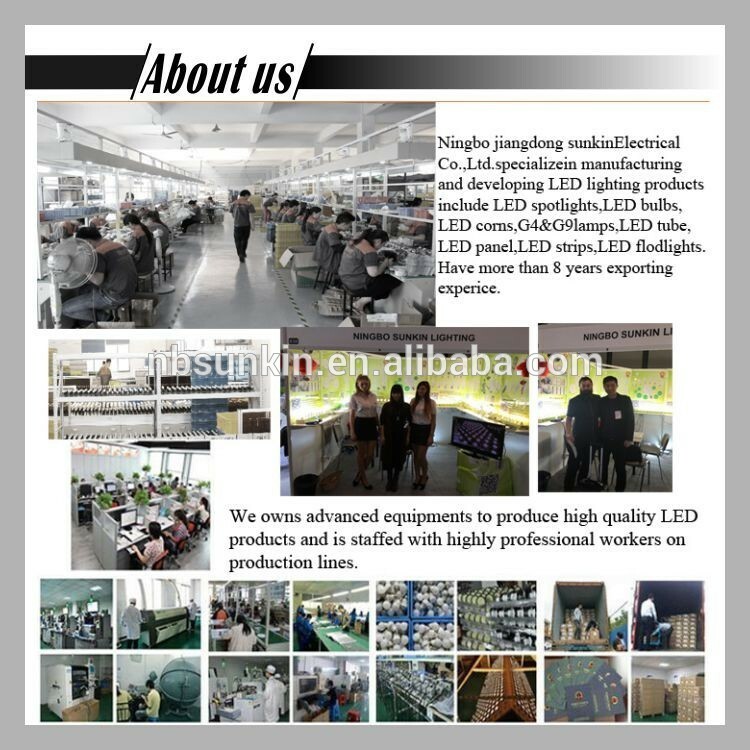 Q: How can I get a sample to check your quality of UFO high bay lamp 200w led flood light led project lamp? 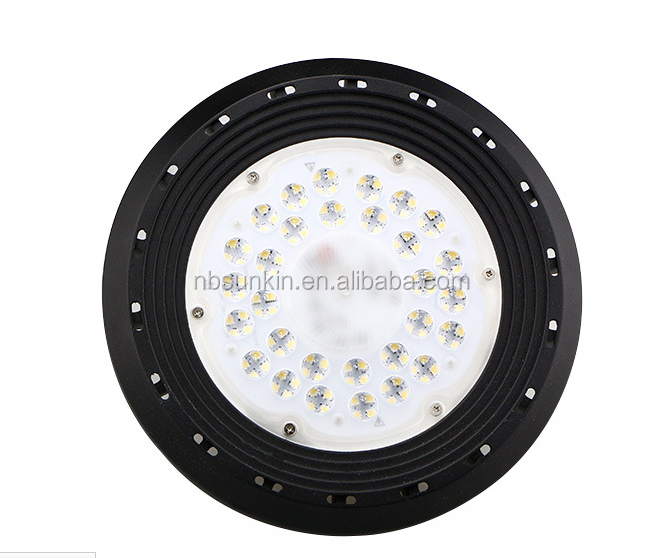 A: Price confirmatio--give me a sample list you want for UFO high bay lamp 200w led flood light led project lamp---we will check and quote samples cost and shipping cost--get payment for the samples and shipping cost--Arrange samples. 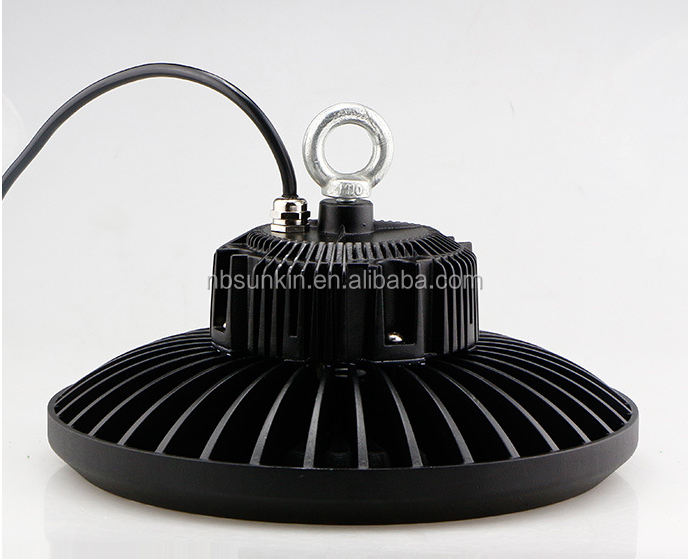 Q: How long can I expect to get the sample of UFO high bay lamp 200w led flood light led project lamp? 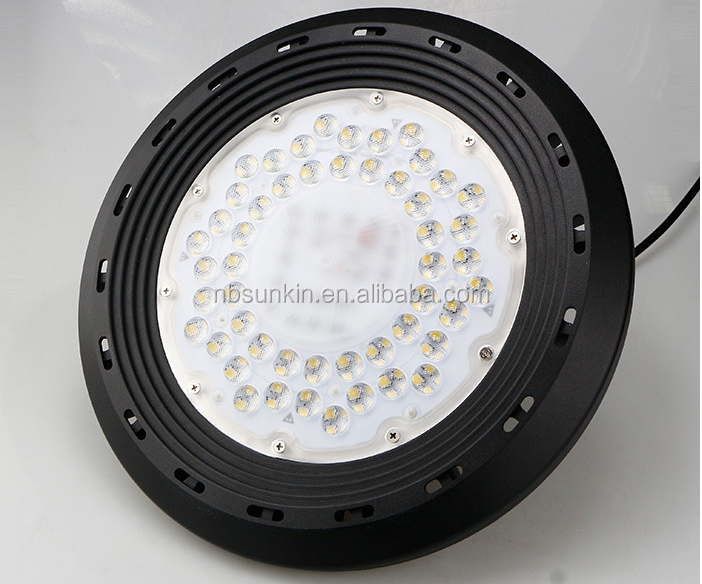 Q: What about the lead time for mass production of UFO high bay lamp 200w led flood light led project lamp? 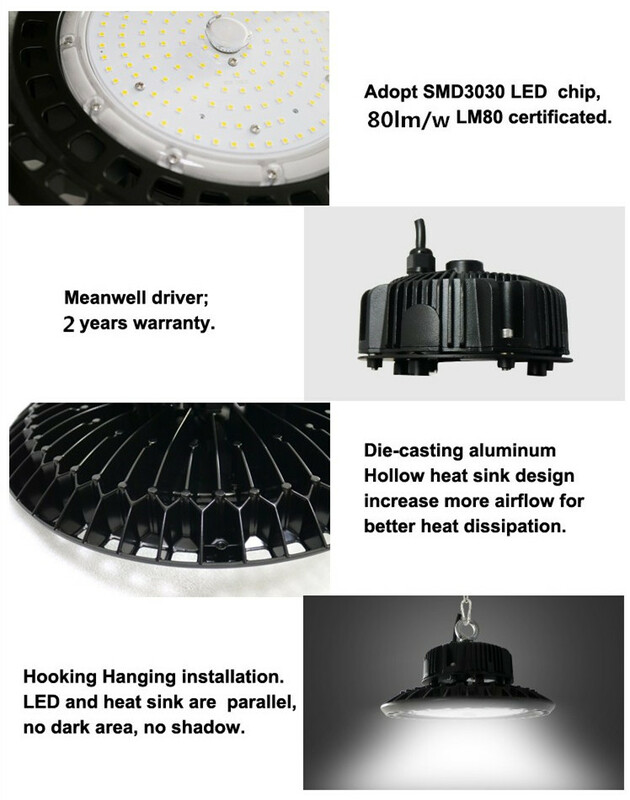 Q: What about the warranty of UFO high bay lamp 200w led flood light led project lamp? 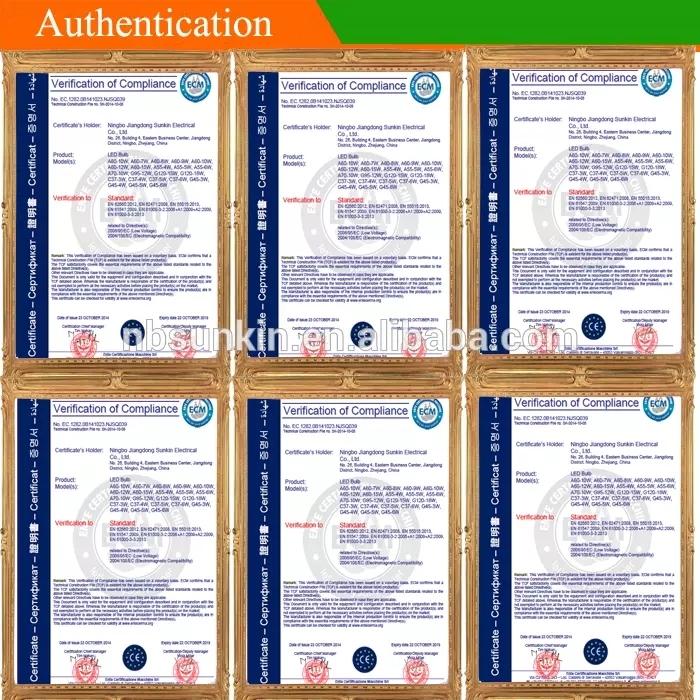 Your enquiry will be replied within 12hrs.